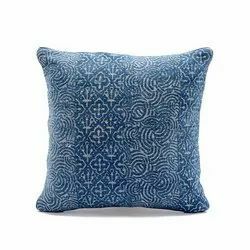 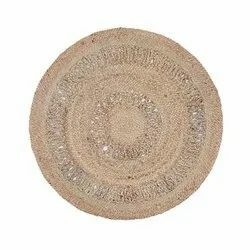 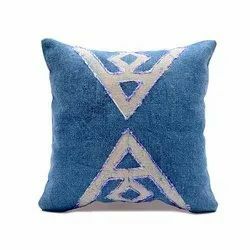 Prominent & Leading Manufacturer from Jaipur, we offer natural fibres wool cotton kilim cushion covers, hand loom cotton denim chindi rugs jaipur, cotton plain dyed cushion cover, velvet cushion cover, jaipur block printed indigo cushion cover and cotton block printed indigo rug. 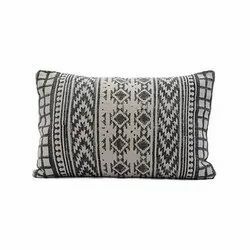 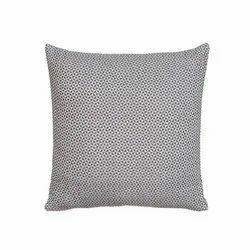 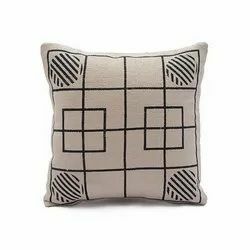 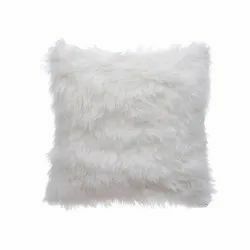 Natural fibres offers decorative handloom wool cotton cushion pillow covers. 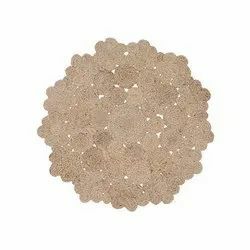 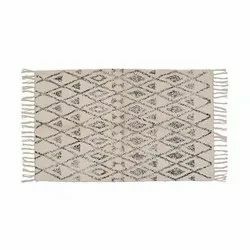 Make any space in your home a lot more warm and inviting with this cotton chindi rug. 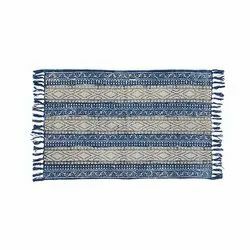 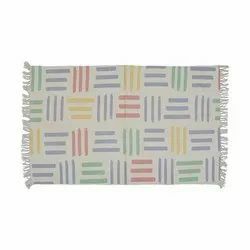 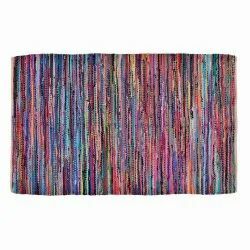 This handcrafted rug features radiant patterns in vibrant color and texture make for a eye-catching floor or wall piece. 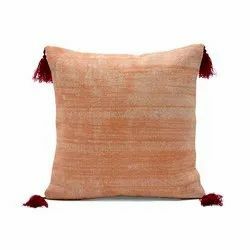 The colorful, casual look will brighten up any room.